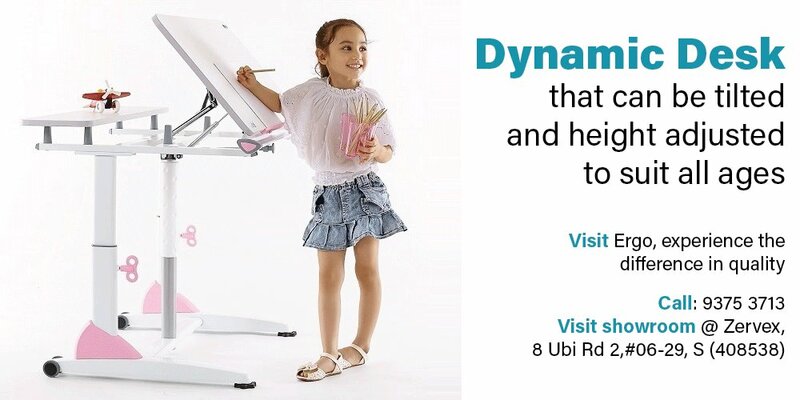 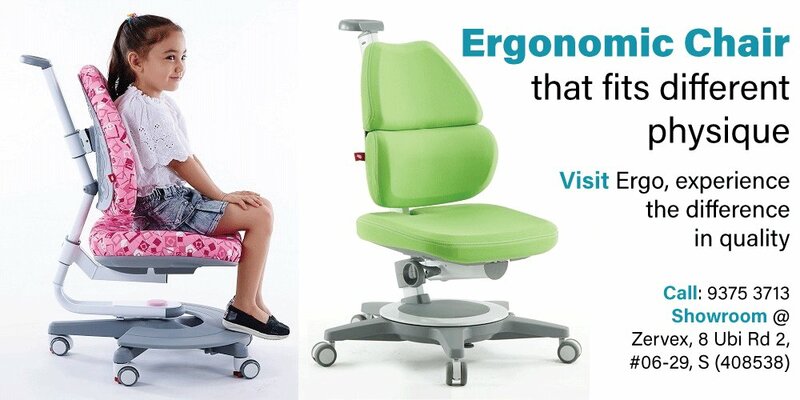 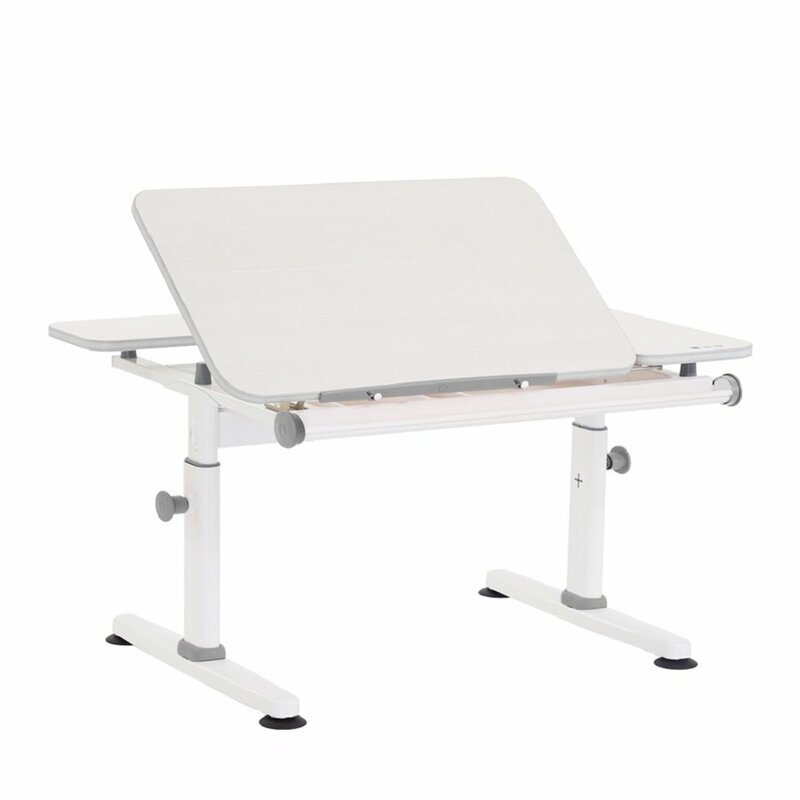 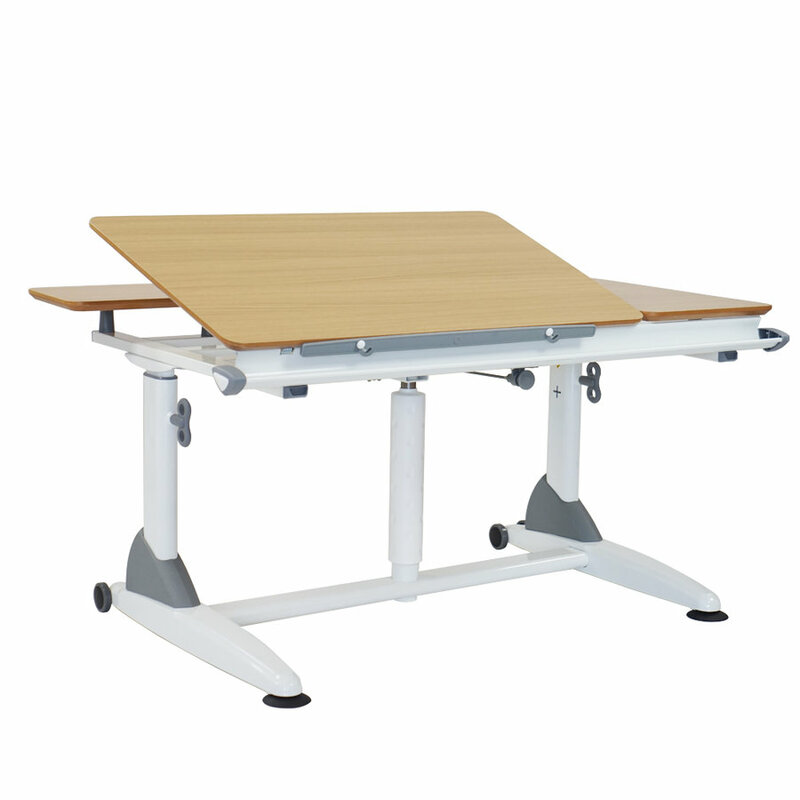 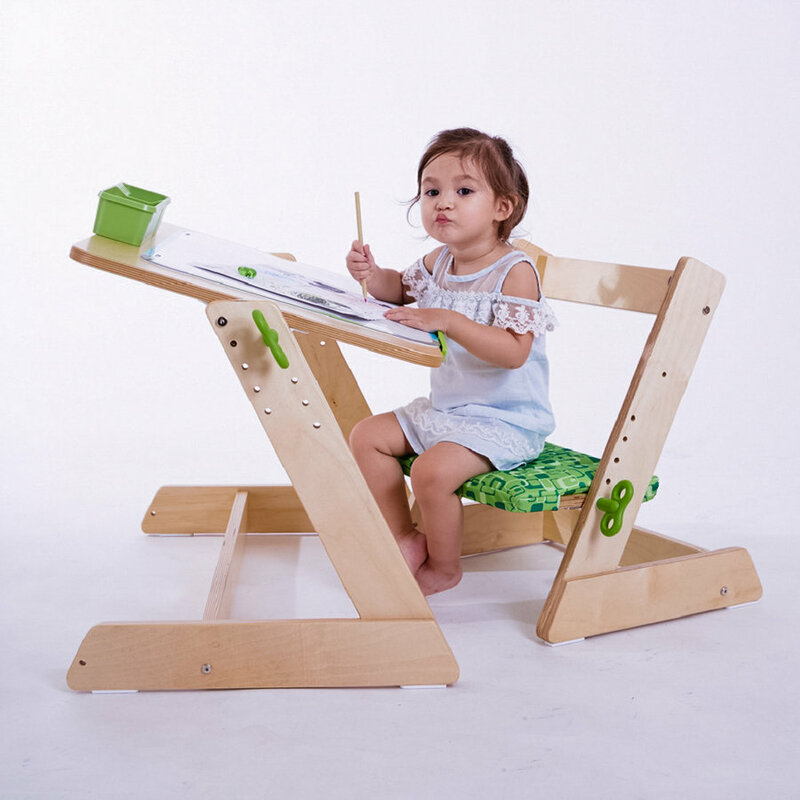 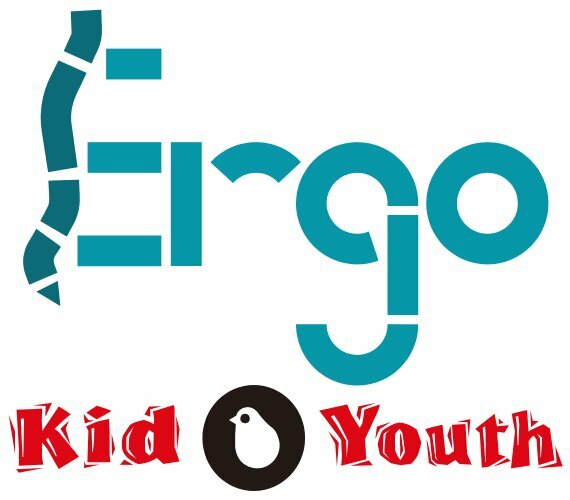 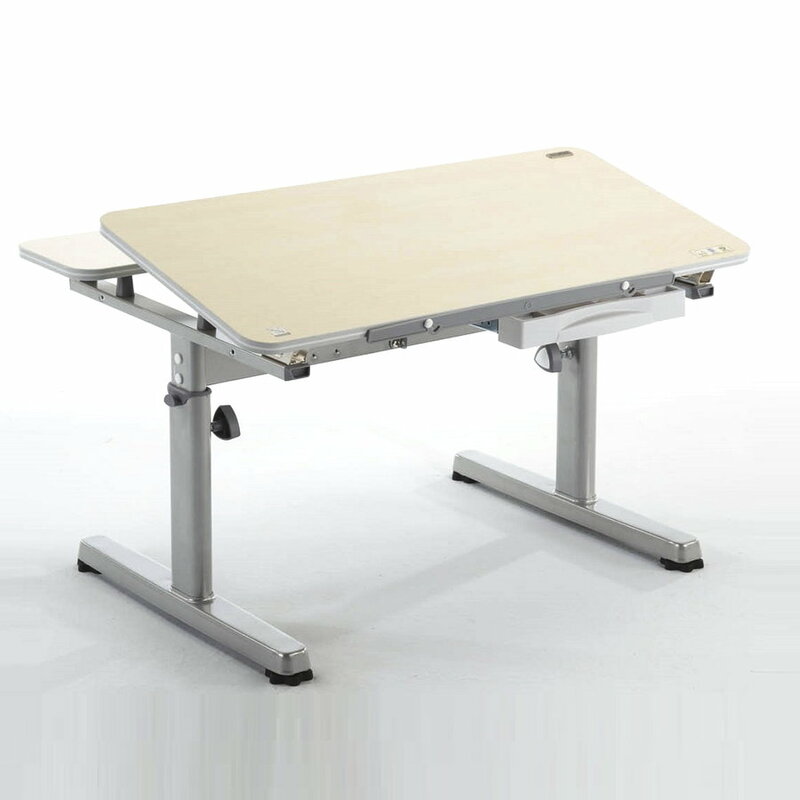 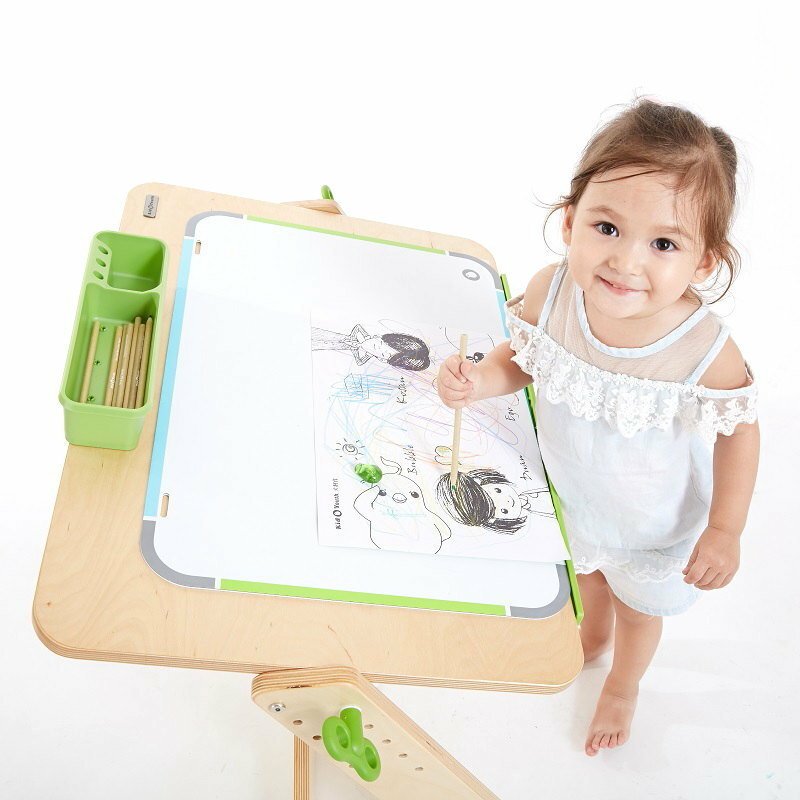 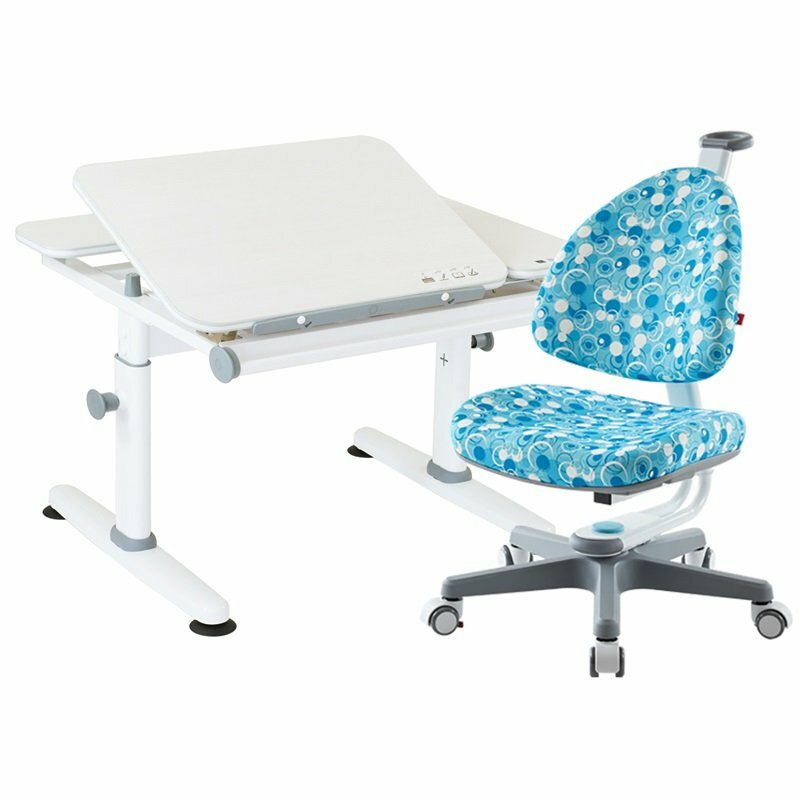 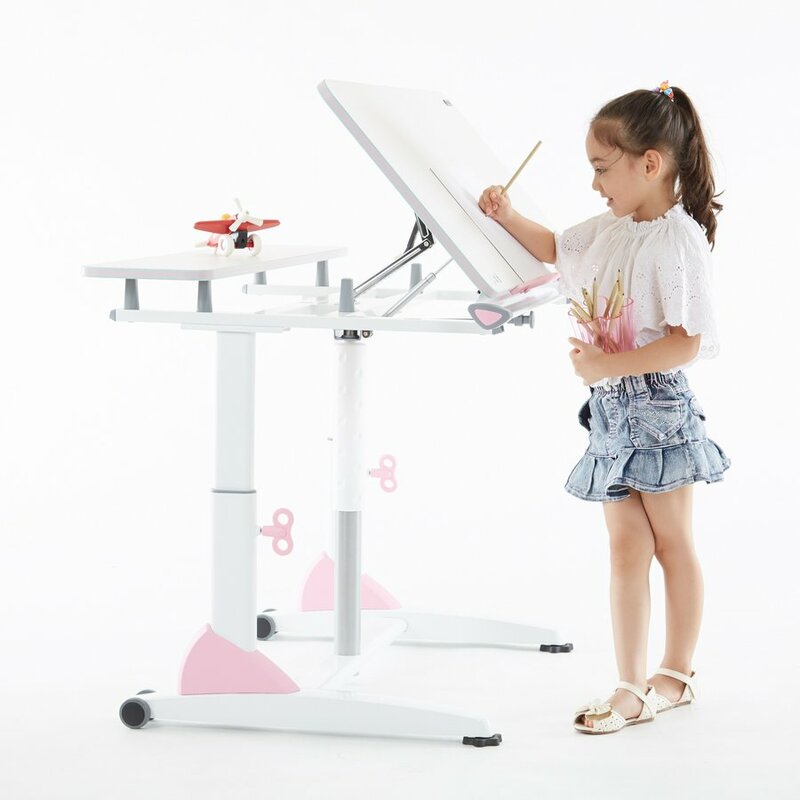 Ergo is the sole distributor for Kid2Youth, a leading Taiwanese manufacturer of adjustable desks, ergonomic chairs and school bags. 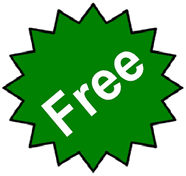 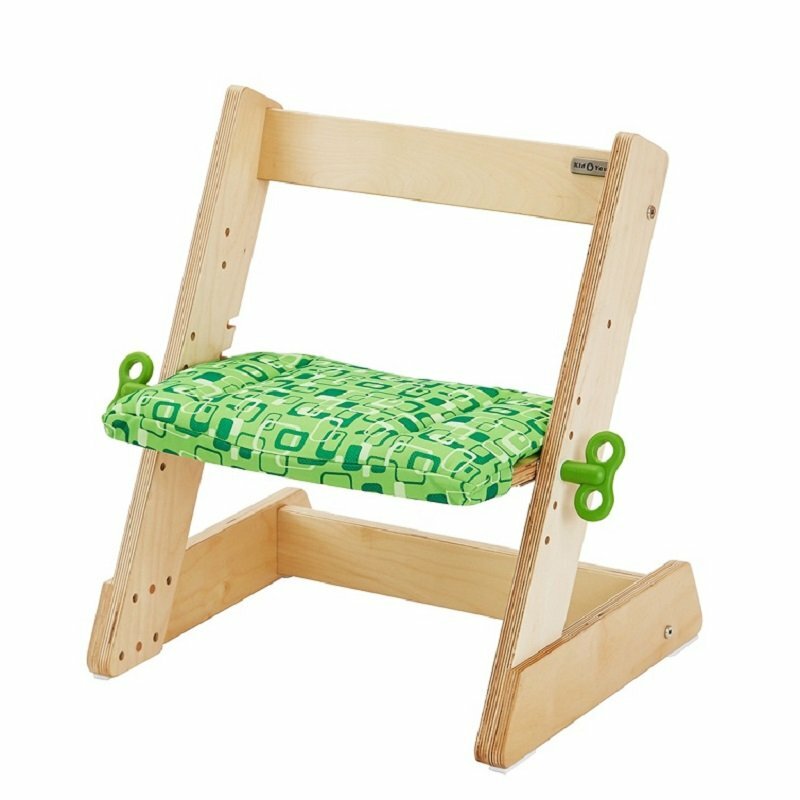 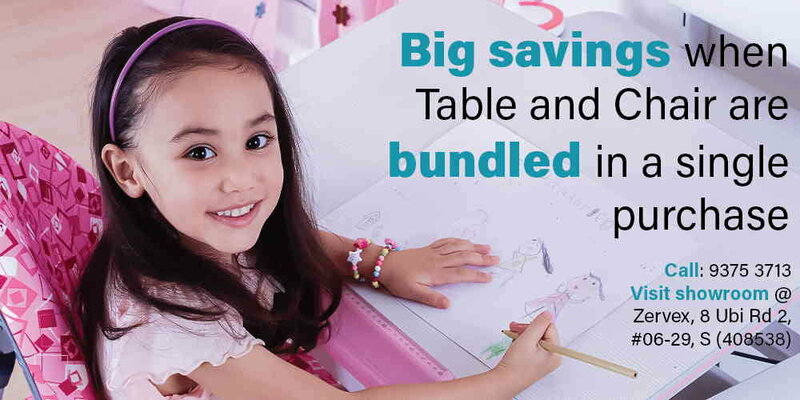 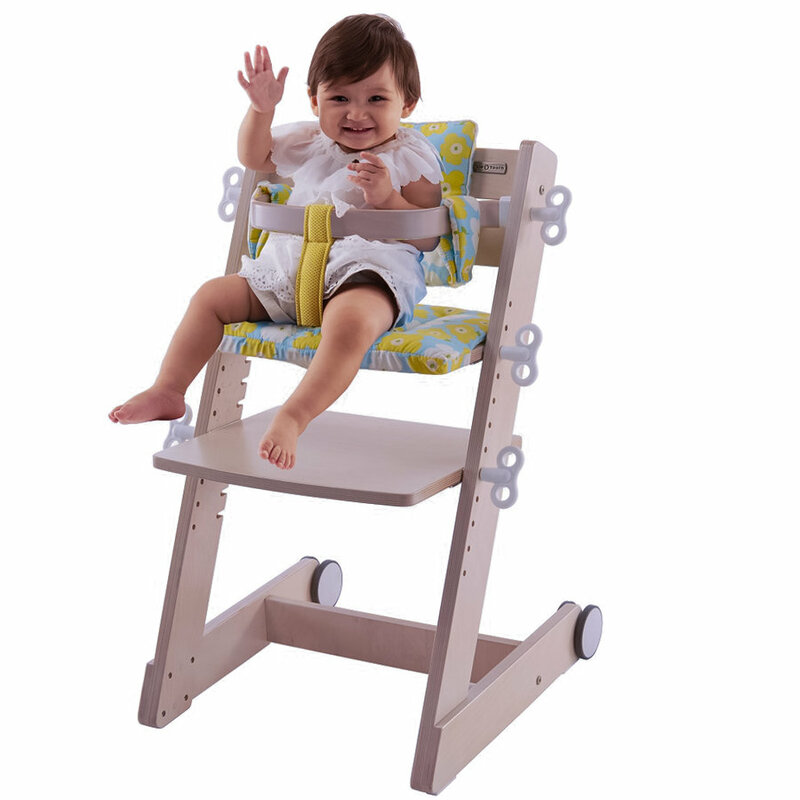 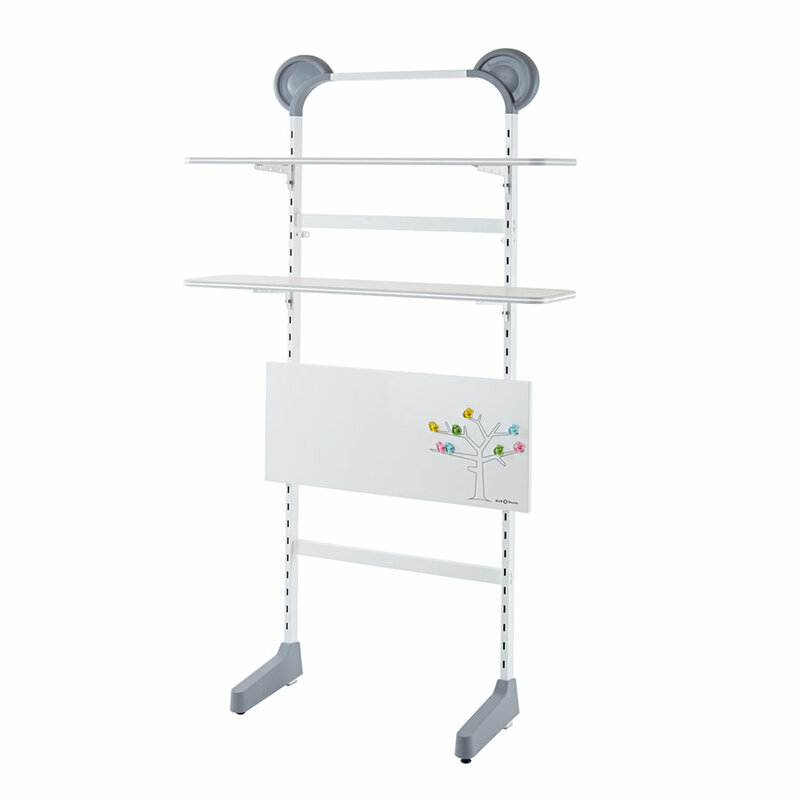 High-quality and child safe components are imported from Germany and Belgium. 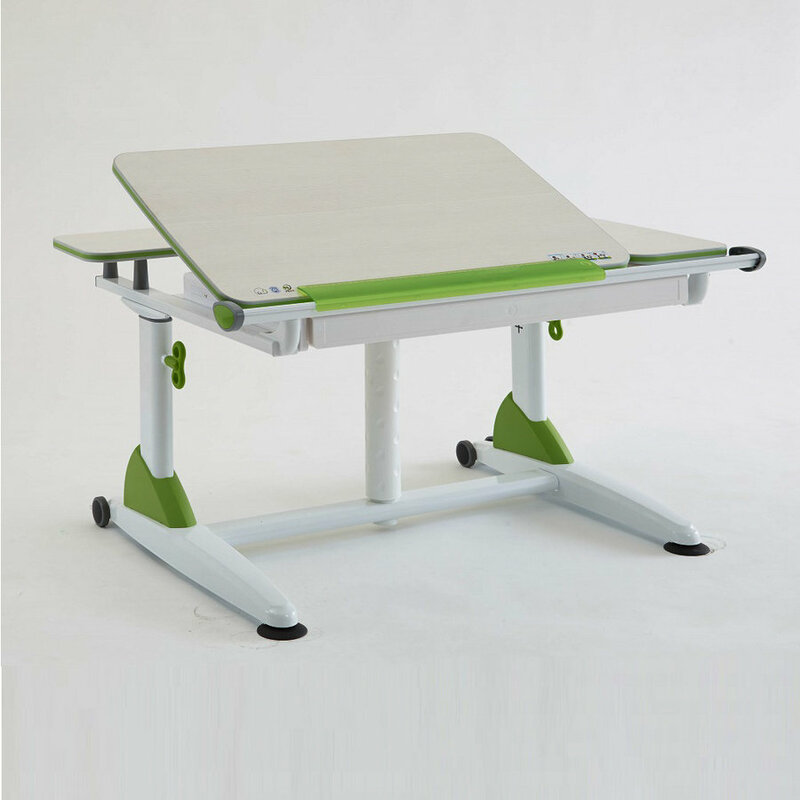 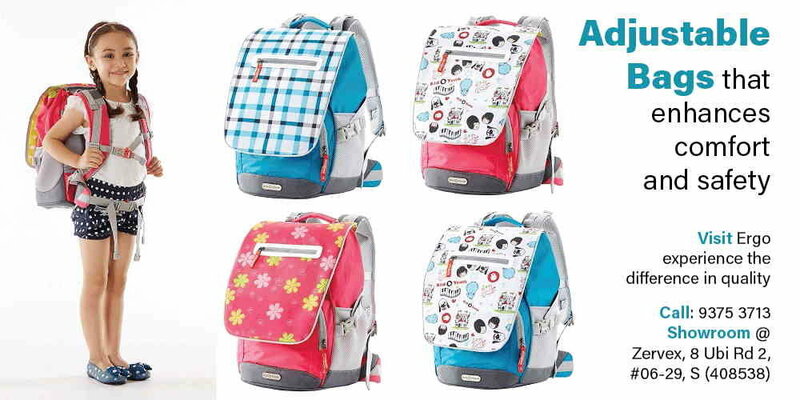 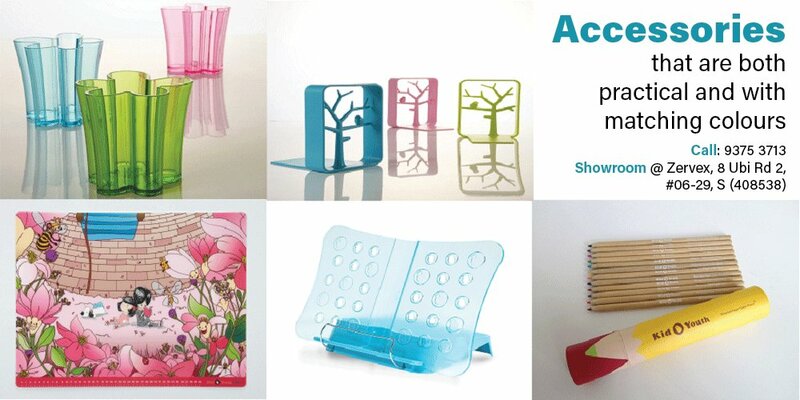 Products are fully assembled and shipped from Taiwan.